1. Scientific design and advanced oil circulating lubrication system. Scientific cooling system ensures normal operation in constant temperature and maintains the best conditions. 2. 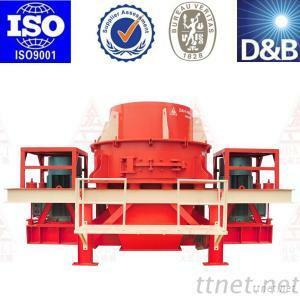 Advanced working principle and high productivity (stone-on-stone principle) Since stones collide with each other, it does not contact the inner liner, thus reducing wear and maintenance work. 3. Automatic overflow design increases the handling capacity.